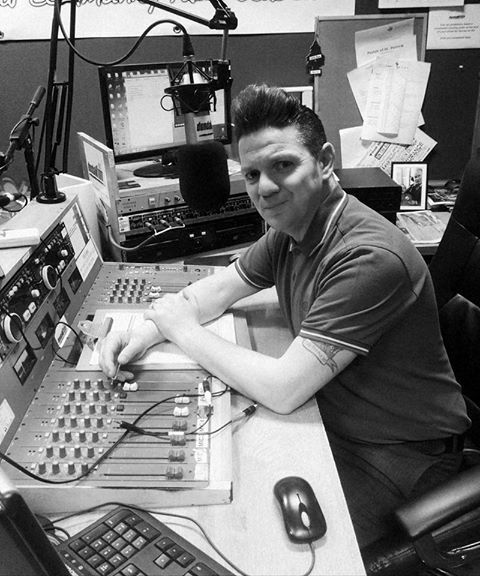 Rock Steady Rhythms is presented by Karl Collins and airs every Tuesday 7pm – 9pm and repeated on Saturdays at 7pm – 9pm playing the best of Ska, Mod, Northern Soul and Britpop. 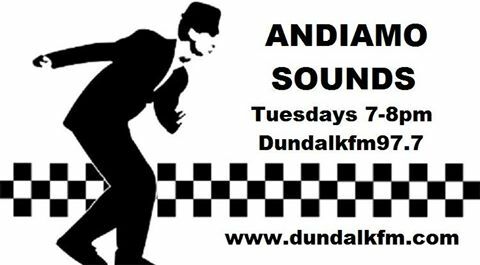 It’s Tuesday which can only mean one thing from 7pm, Rock Steady Rhythms. Tonight sees The Toasters, Style Council, The Selector, Bad Manners, plus many more crackers. 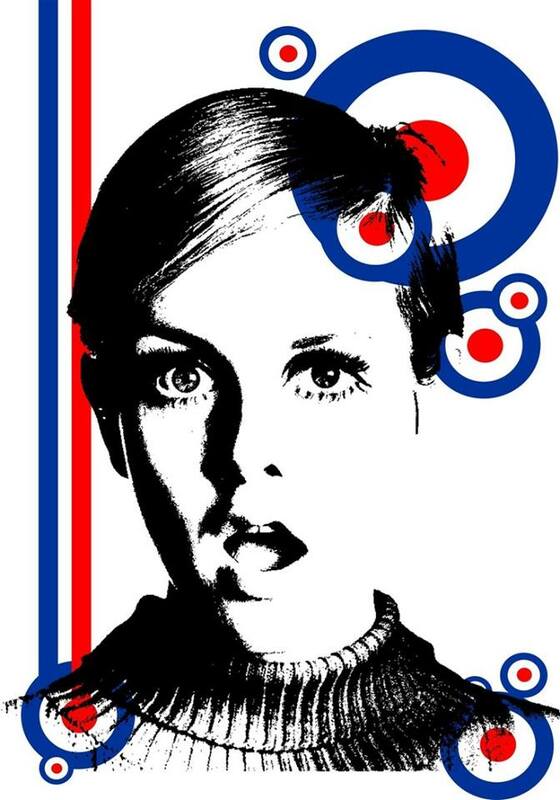 It’s that time of the week again when Rock Steady Rhythms unleashes the sounds of Ska, Mod, Northern Soul and Brit-pop upon the public. 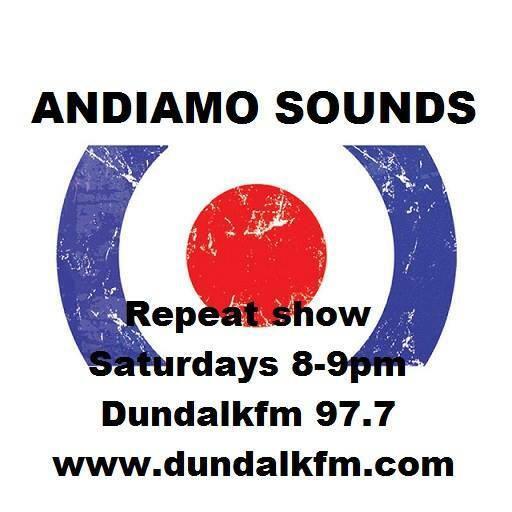 Tonight we have some Small Faces, Mark Foggo’s Skatsers, The Selector, Derrick Morgan plus many more classics. 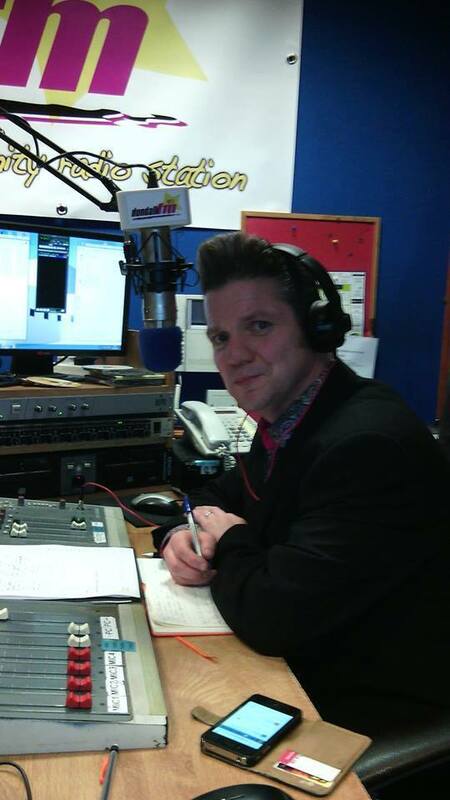 Also joining me in studio is the local man and flag bearer for Mod and RnB David Bellew. David will be playing a couple of live tracks and picking one or two songs that influence his gifted talent. 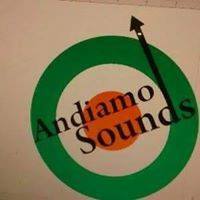 If you happened to miss Tuesday’s edition of Andiamo Sounds you can catch the repeat from 8pm. Great interview with former King Sativa member and now a solo act Cheeko Nolan. We discuss and play a couple of tracks from his cracking new EP. 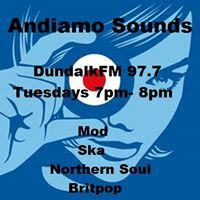 We have the usual blend of ska, mod and soul. 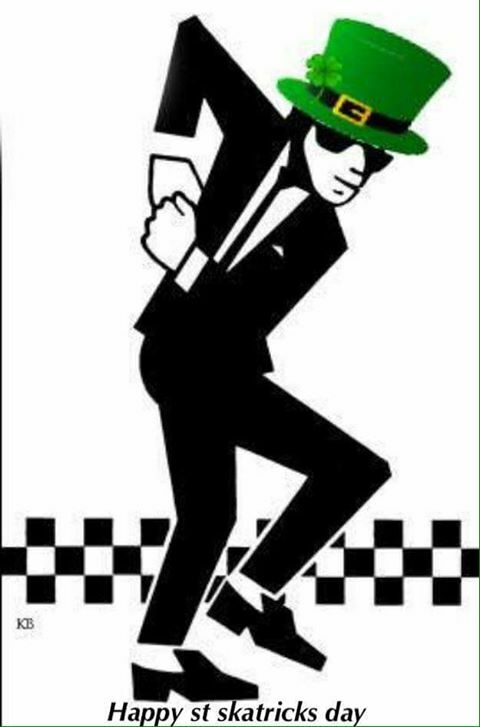 Happy St Patricks Day to the listeners of the show and followers of the page. 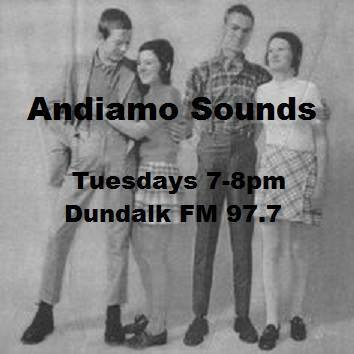 Tuesday nights means one thing Andiamo Sounds on wonderful Dundalk FM 97.7 orwww.dundalkfm.com. 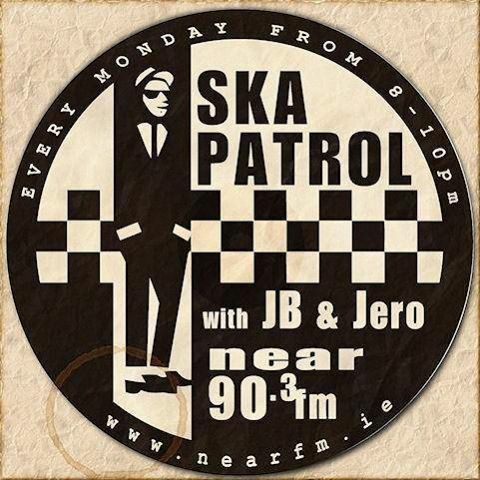 Tonight we have an interview with rising Reggae/Ska star from these fair shores in Liam “Cheeko” Nolan. We will discuss his new EP among other things and play a couple of tracks from it. You will not be disappointed with it. 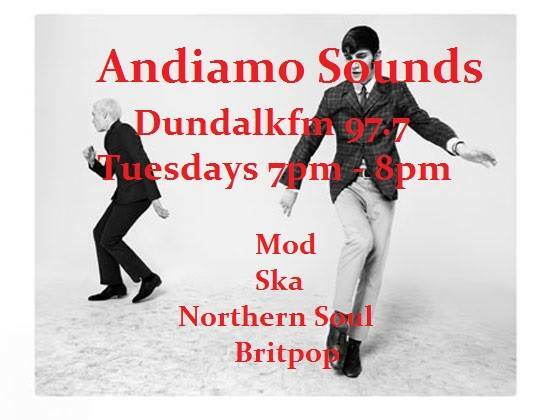 We have the usual blend of ska, Mod, Britpop and Northern Soul so join me Karl Collins from 7pm.